Portugal’s young people are going through difficult times. Youth unemployment in the country is at over 40 percent and many of those who do stay in Portugal end up in jobs that offer little career development. What makes things even tougher is that many Portuguese youth are traditionally reluctant to travel overseas to improve their job opportunities, or even just try something new. Gonçalo Azevedo Silva is an exception. After spending a year abroad doing a GAP Year, he founded the organization GapYear.pt. The group aims to give Portuguese school leavers a perspective, by connecting them with foundations and charities who need people to volunteer overseas. 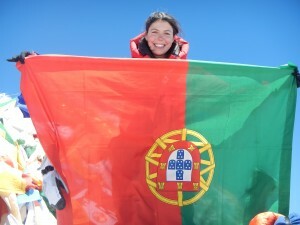 Maria da Conceição became the first Portuguese woman to climb Mount Everest. She did it to raise money so that more Bangladeshis living in poverty would have the chance to find a job and feed their families. In her job as flight attendant with Emirates Airlines, Maria da Conceição lived in a world of luxury – first class flights and five stars hotels. But that changed eight years ago during a stopover in Dhaka, where she was faced with a different reality. In Bangladesh, she witnessed impoverished children living on the street, with little access to food and clothes, let alone education. “I couldn’t ignore the poverty that I saw with my own eyes. It was impossible for me to go back to my daily routine as a flight attendant and ignore what I saw there,” she told DW. As a result, Maria da Conceição launched the Dhaka Project, helping almost 600 children, by giving them access to education, health care, food, clothes and community aid. For the former flight attendant, it was “unbelievable” that these children “didn’t have any kind of rights.” Maria said that they were “forgotten” and “ignored” in Dhaka’s streets. “It took a foreigner to come and help them. Now they have some rights,” she said. The Dhaka Project was a non-profit organization, so Maria had to fight for donations. The majority of funding came from Dubai, in the United Arab Emirates, while there has also been some help from Portugal, Maria’s home country. The Dhaka Project recognized with the European Union Women Innovators Prize and the Emirates Woman of The Year Award. Maria criticizes the government of Bangladesh for hindering her work. “I am not welcome in their country. They didn’t give me a visa,” said Maria. And, last year, they even accused her of human trafficking. “Those were rough times. I fought against that accusation and I said that it wasn’t true and instead of accusing me they should accuse their own country. That put an end to it,” she remembered. The global economic crisis has also affected the work of The Dhaka Project. Since money was tight, Maria da Conceição decided to restructure the project. Now, it’s known as the Maria Cristina Foundation, named after Maria da Conceição’s foster mother. “Now, the main focus is on parents. But, whenever a child up to 18 years of age has the opportunity to gain a scholarship, we provide support for the process,” she said. She also says that she made an agreement with the British Council that enables parents to learn English. That, in turn, makes it possible for them to work in Dubai. Maria helps out with her connections to her last employer, Emirates Airlines. She left that job when a British family decided to take on the costs of the foundation for a two-year period. Before the global economic crisis, Maria was able to help almost 600 children, but now, because of her tight budget, she can only help one family at a time. Because of that, she was forced to think outside the box. Climbing Mount Everest was a way to get media attention again and raise enough money to continue her work. She started to prepare for the expedition to Mount Everest a year ago. The training was hard, but she is determined to succeed. “It was a very intense month. I had to go to school in India to learn how to climb a mountain. In Dubai I did conditioning, I did cycling; I had to climb stairs wearing a suit weighing 29 kilograms for at least four hours a day. The training was designed to break me in, physically and mentally,” she said. And she made it. 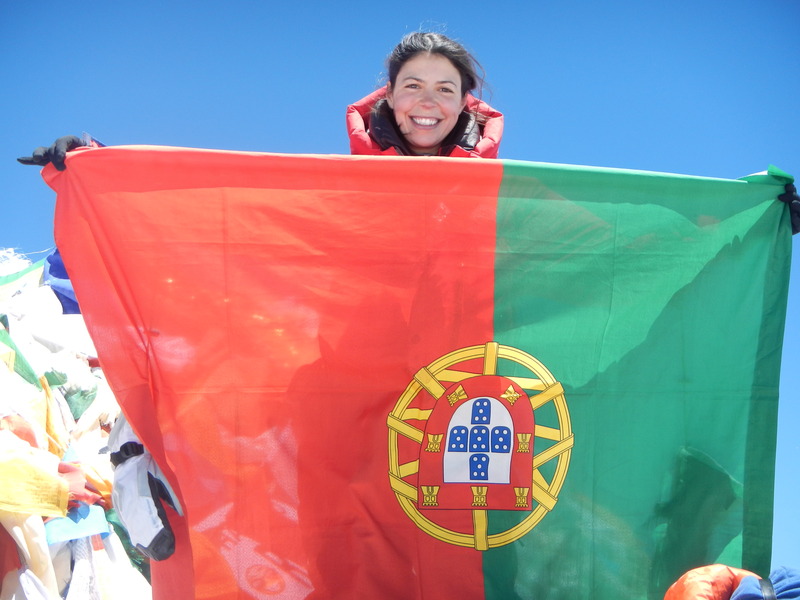 Maria da Conceição became the first Portuguese woman to climb Mount Everest and now she expects to have the funding she needs to follow up on what she started eight years ago – and help break the chain of poverty in Bangladesh. But Maria wants to do even more. In November, she will start the 7-7-7 challenge: seven marathons in seven continents in seven days, in order to finance her project. After all, as she told DW, the children and the parents are her family now and her way of life. And after Mount Everest, she’s in great shape. Go to the Maria Cristina Foundation’s website. Wood is the main source of energy in Cambodia, which has resulted in widespread deforestation. In response, French NGOs have developed an alternative – charbriquets made from coconut shells and dried organic waste. The fuel does not use chopped lumber – giving it a clear advantage. The briquets are inexpensive and burn longer than wood. Factory manager Carlo Figa Talamanca who took over the company from his former employers now wants to reach a wider market. He is working with a French aid group that turns students into a sales force. Talamanca is confident that his social enterprise SGFE (Sustainable Green Fuel Enterprise) will soon reach profitability. 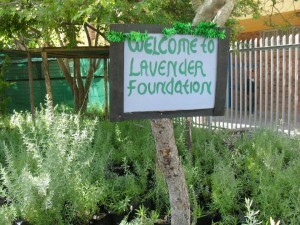 Lavender Hill is one of the areas in Cape Town, South Africa with a serious gang problem and the highest unemployment rate. Subsequently, there are many cases of drug abuse and domestic violence. 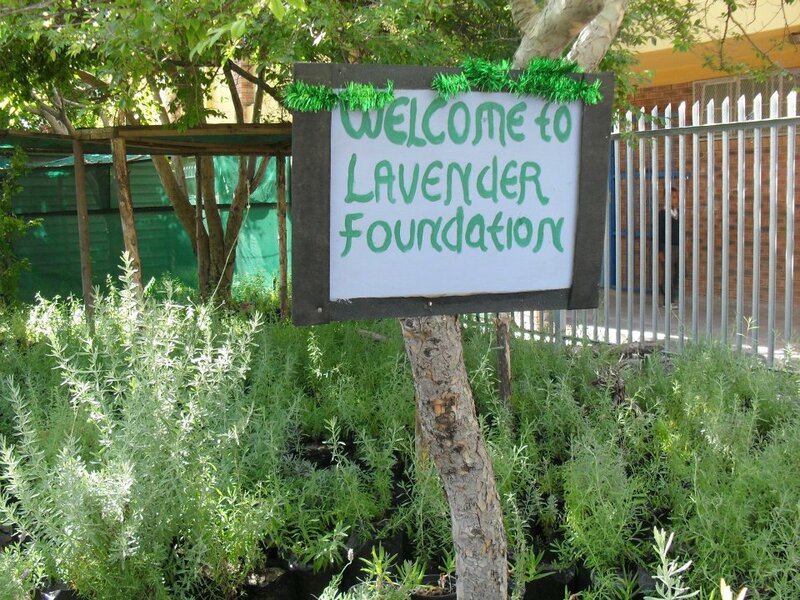 Marcelle van Zyl started a project in the area called Lavender in Lavender Hill. 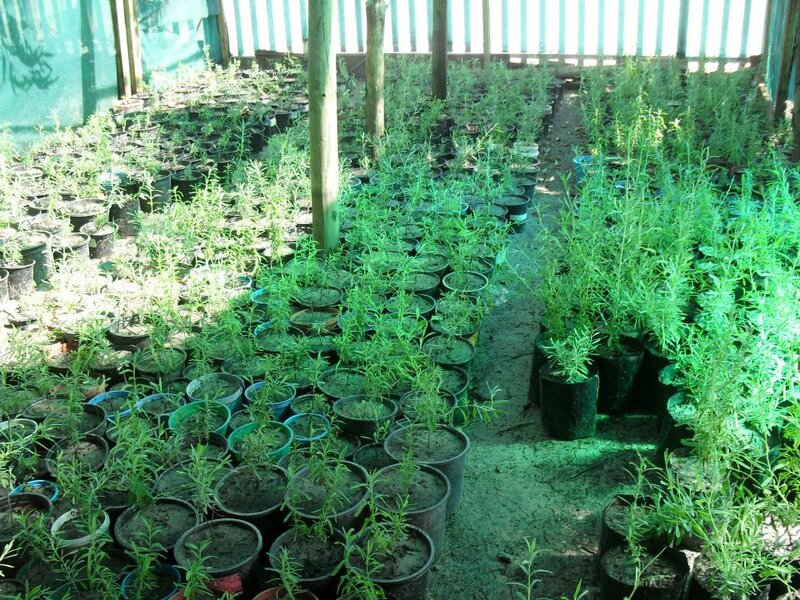 The idea is to keep the youth off the street and create employment opportunities by cultivating lavender and making soaps, teas and oils with the plant. 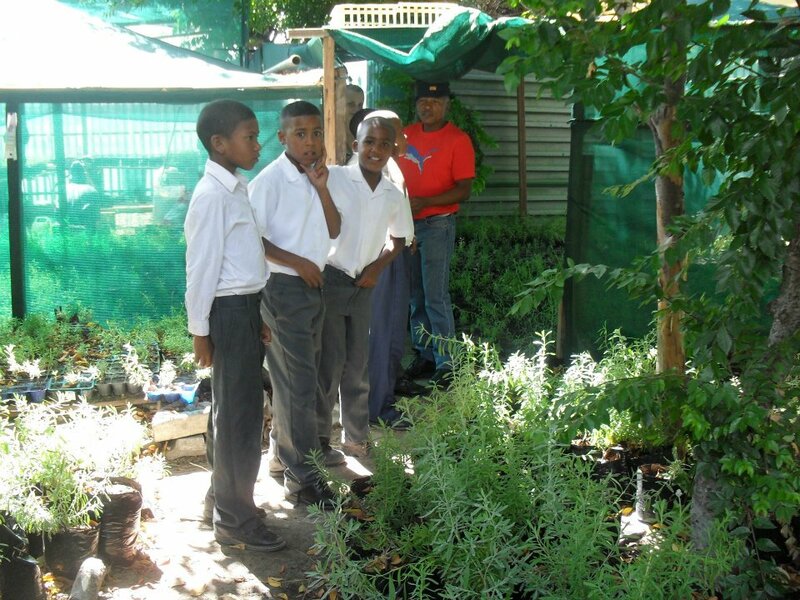 The project started last year, but is lacking funds and therefore cannot employ more than five people at the moment. But Marcelle is working hard to keep the initiative going, as it is impacting positively on the community. For more on the Lavender Hill project, go to their Facebook page.